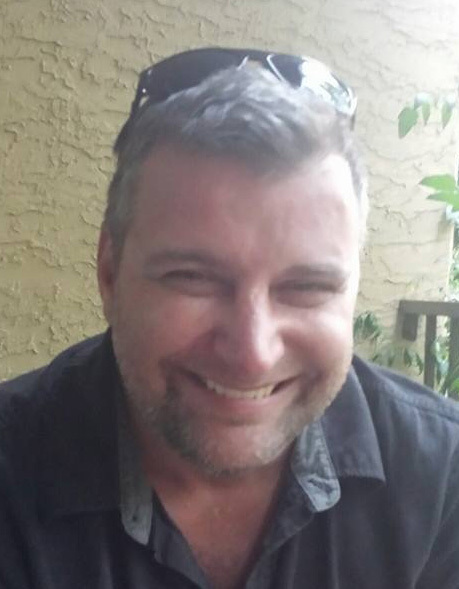 Obituary for Shane Kent McLeod | Providence Funeral Homes & Crematorium Inc.
Shane Kent McLeod passed away suddenly at his residence on November 2, 2018. He will be remembered and deeply missed by his wife Toni McLeod, daughter Halee McLeod, father Wayne (Carla) McLeod, mother Susan McLeod and numerous other family members and friends. A Celebration of Life will be held at a future date. In the meantime, in memory of Shane, please watch a Canucks game and have a beer for him. Memorial tributes may be made to the charity of your choice.